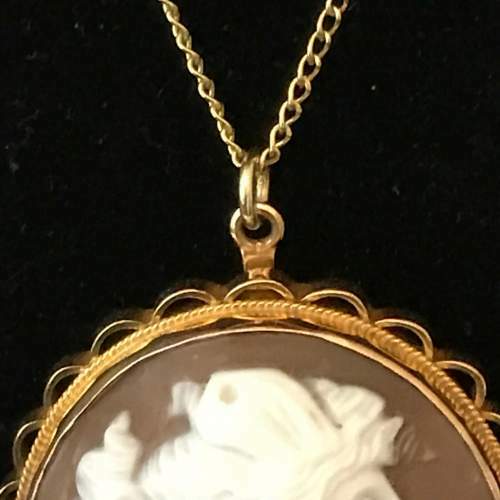 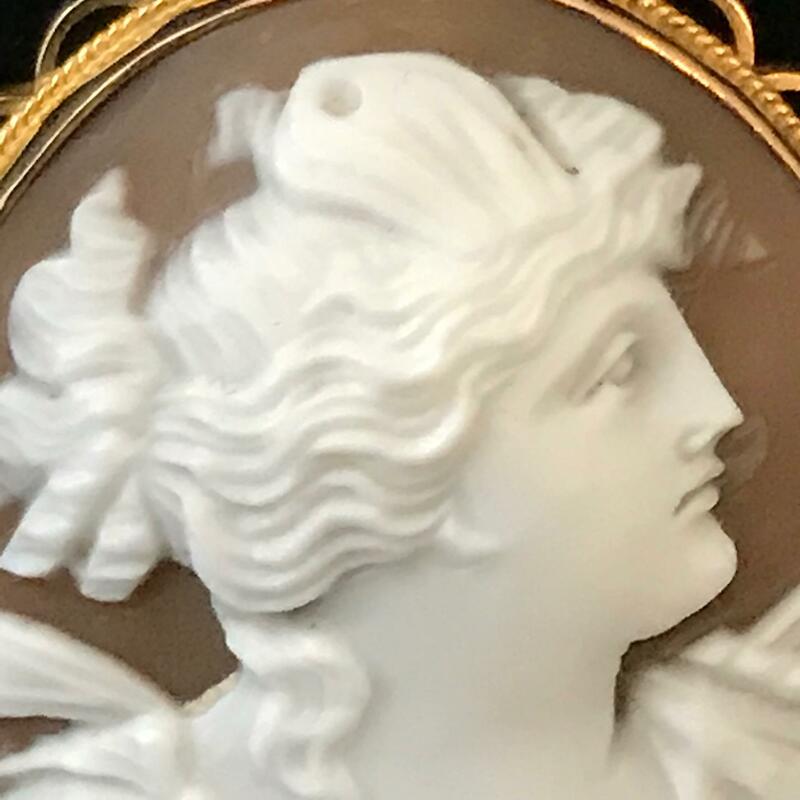 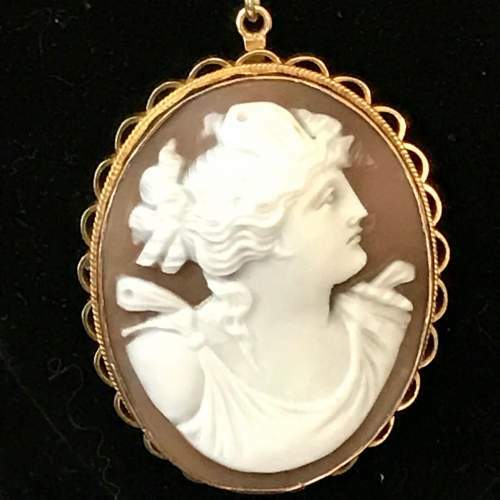 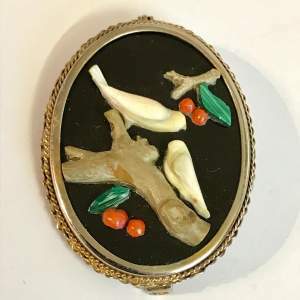 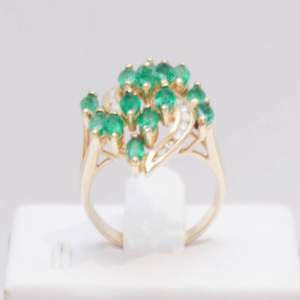 A good quality vintage Cameo brooch pendant and chain. Marked 9ct. 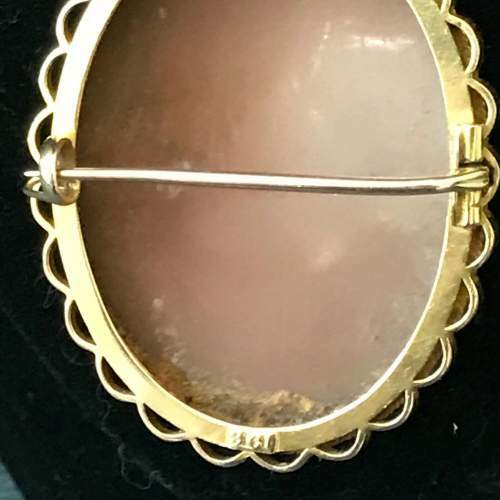 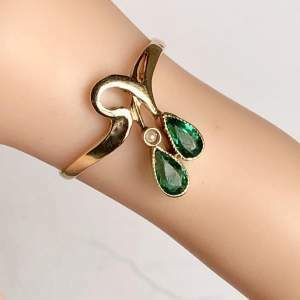 Both test as 9ct Gold.